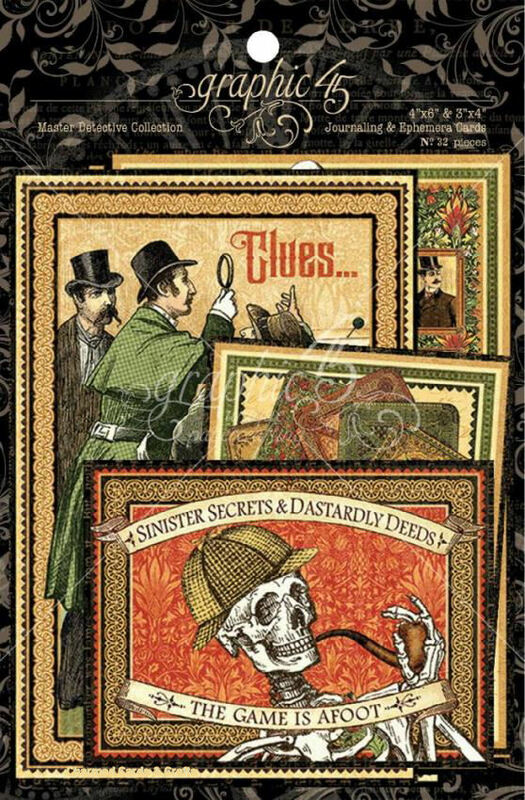 Enter the mysterious world of Sherlock Holmes, the Master Detective- Graphic 45's latest collection is inspired by clever clues, sinister secrets, and dastardly deeds. 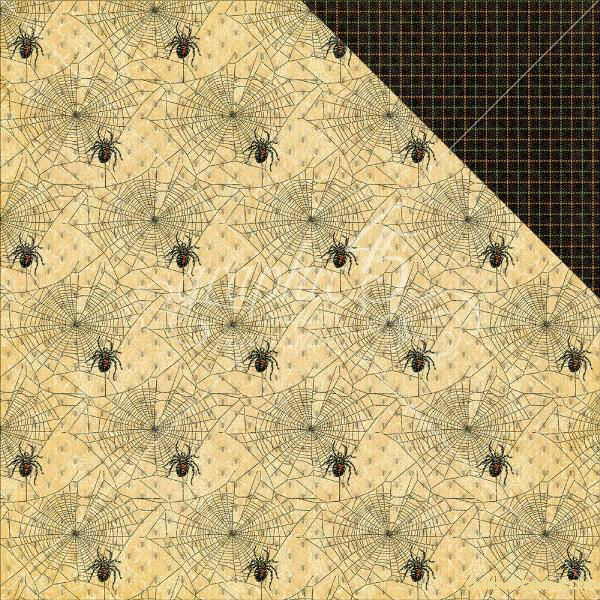 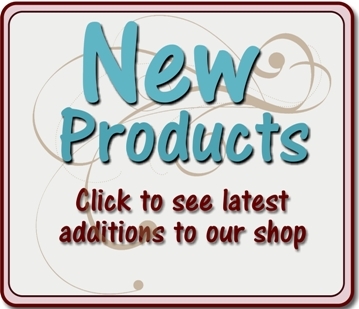 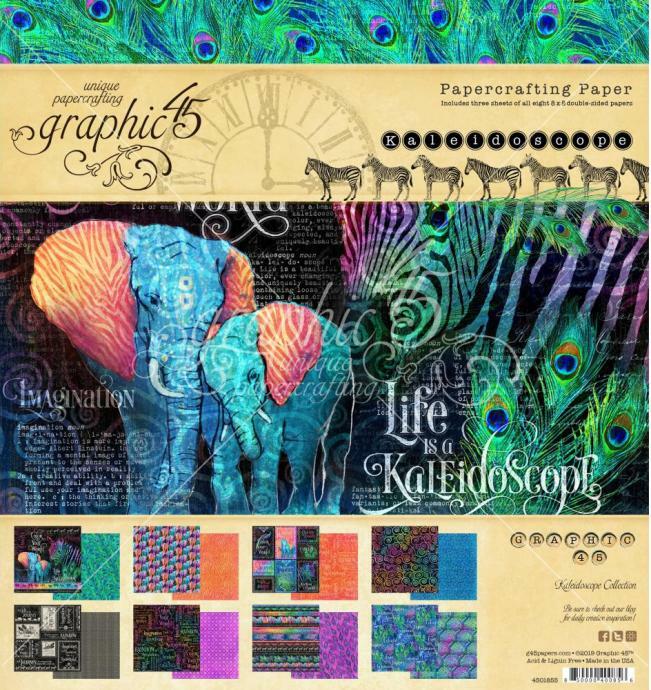 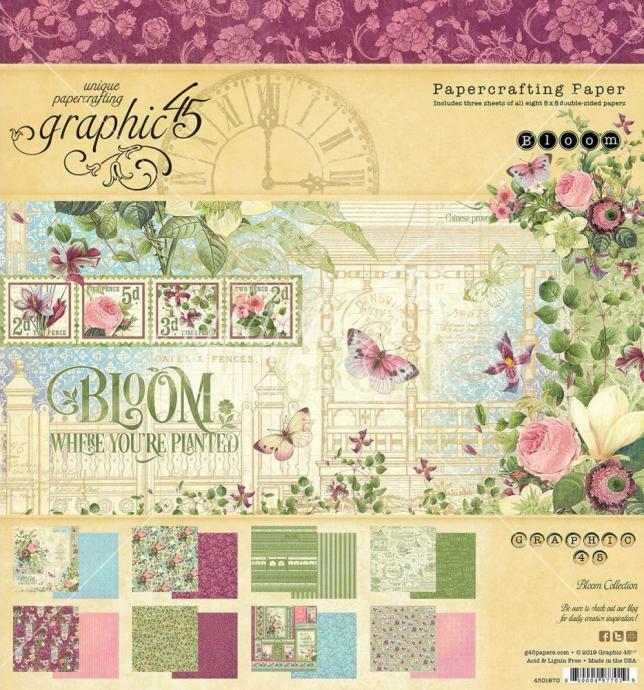 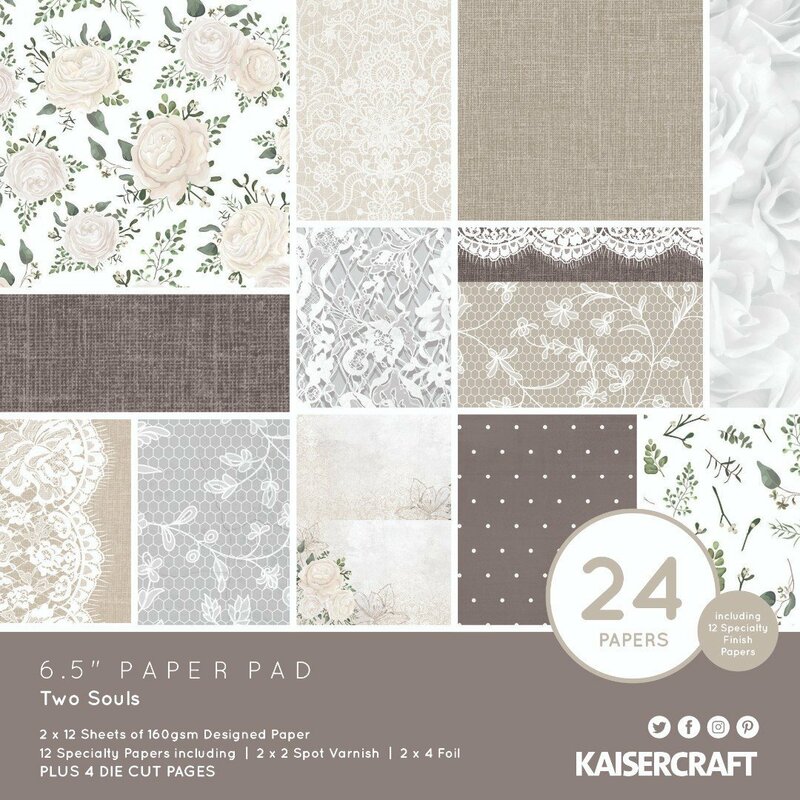 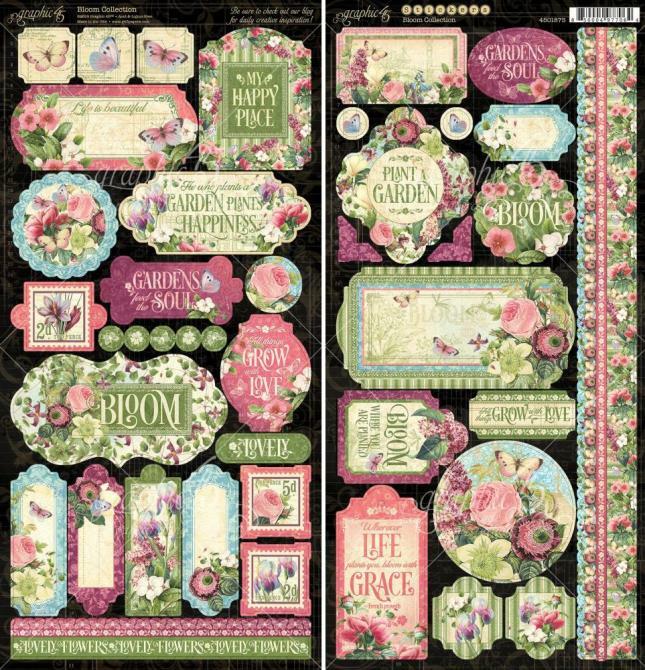 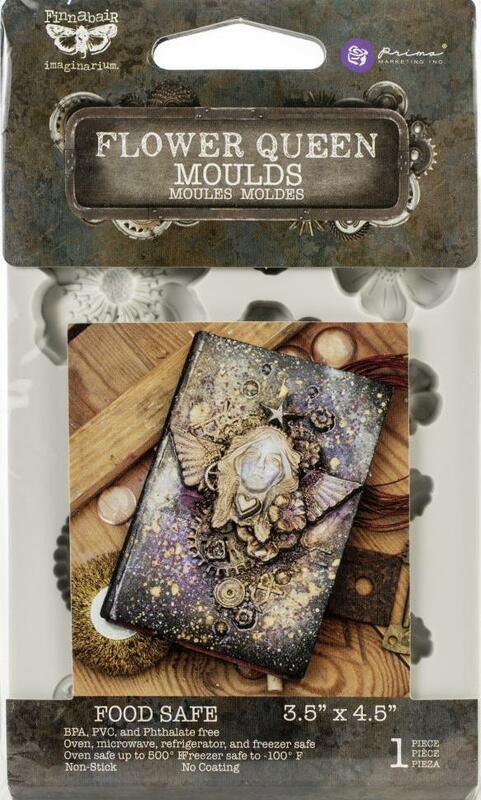 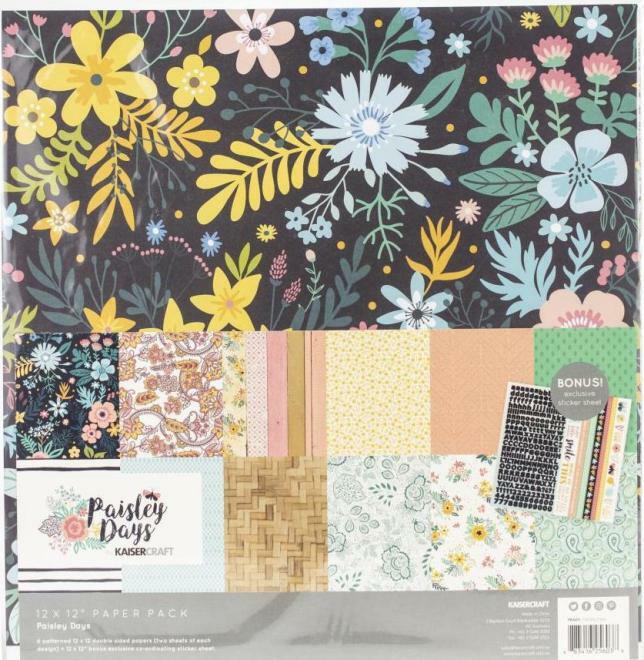 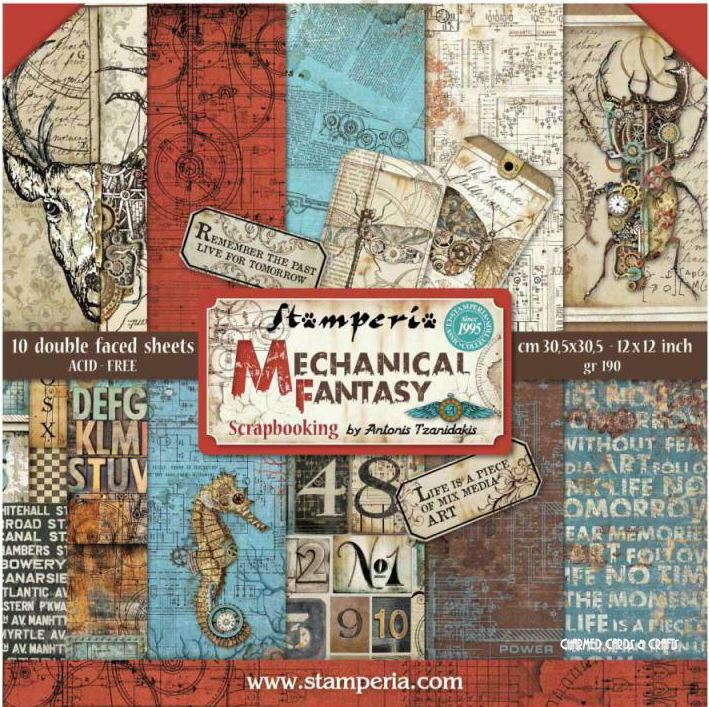 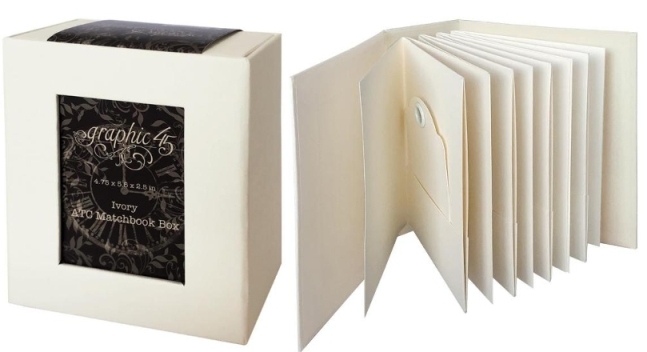 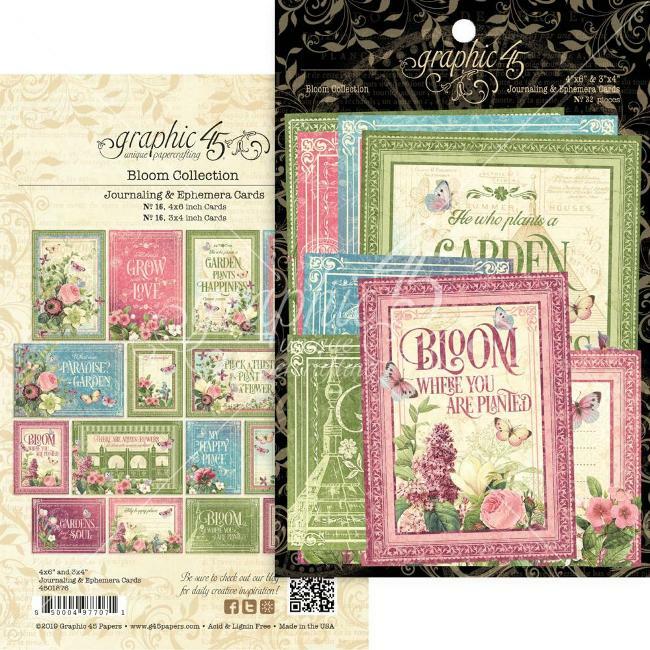 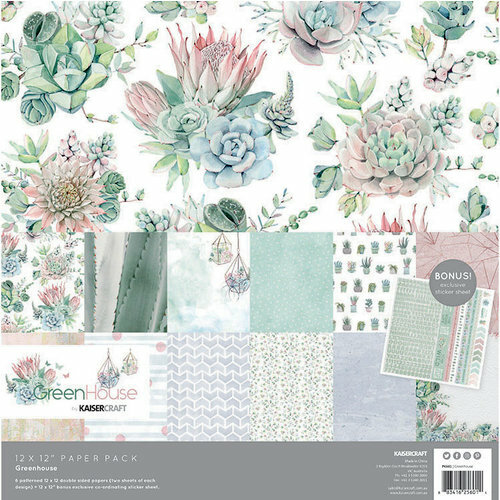 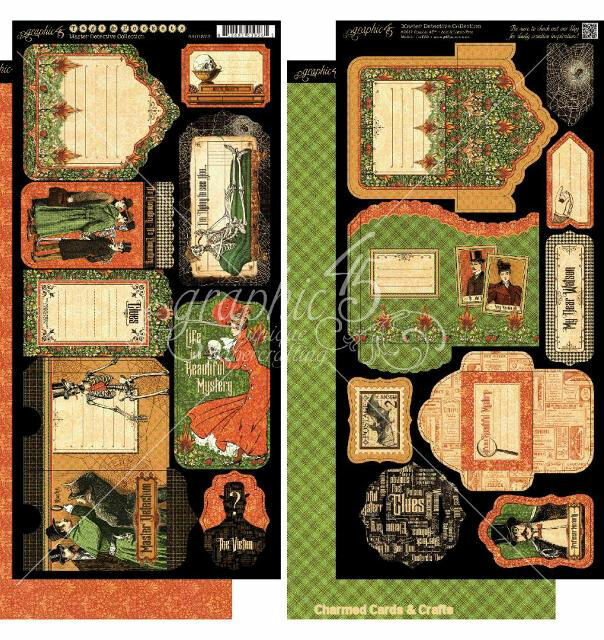 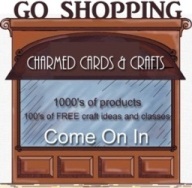 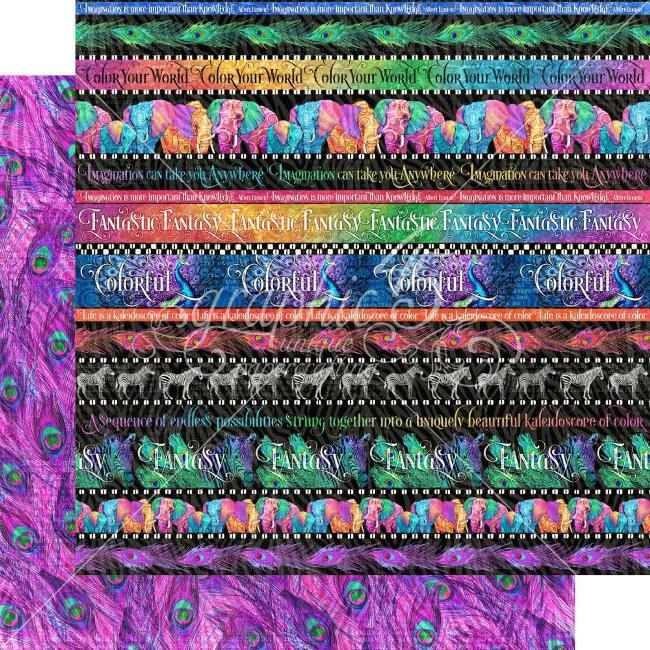 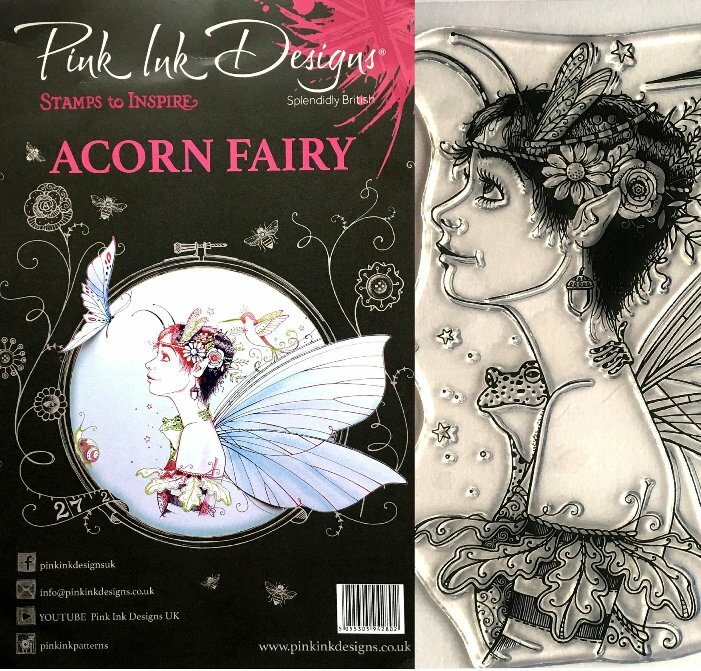 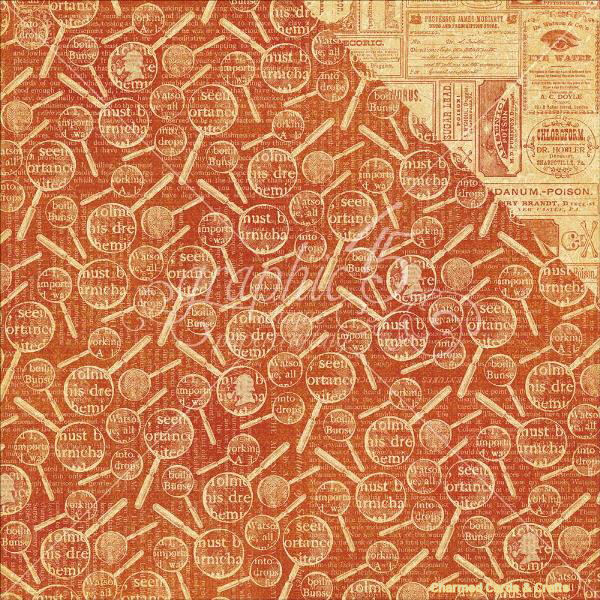 This collection includes 8 double-sided papers, 12x12 and 8x8 paper pads, a 12x12 Patterns & Solids pad, coordinating chipboard, cardstock tags & pockets, journalling & ephemera cards, and decorative cardstock stickers. 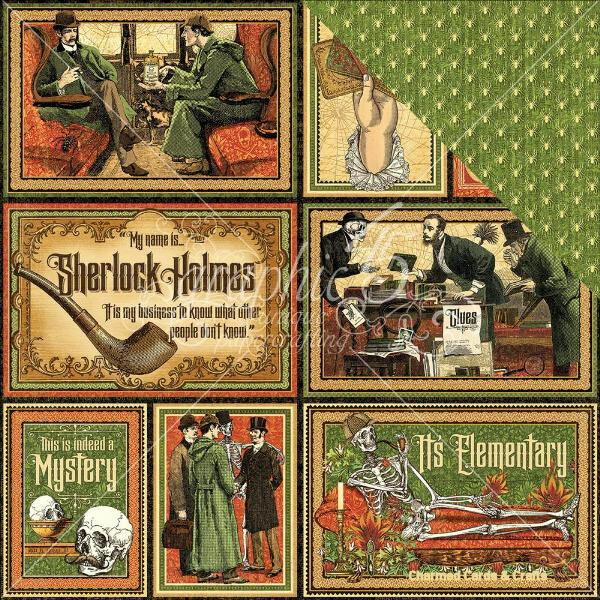 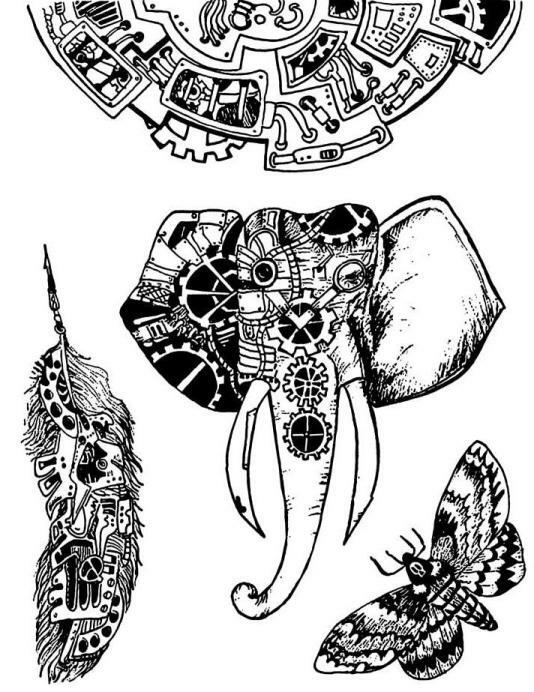 Get out your magnifying glass and let's figure out whodunnit!